January 27, 2018 - Like us now! Cryptocurrencies are based on blockchain technology, which is considered as the most secure system for storing data on planet earth. 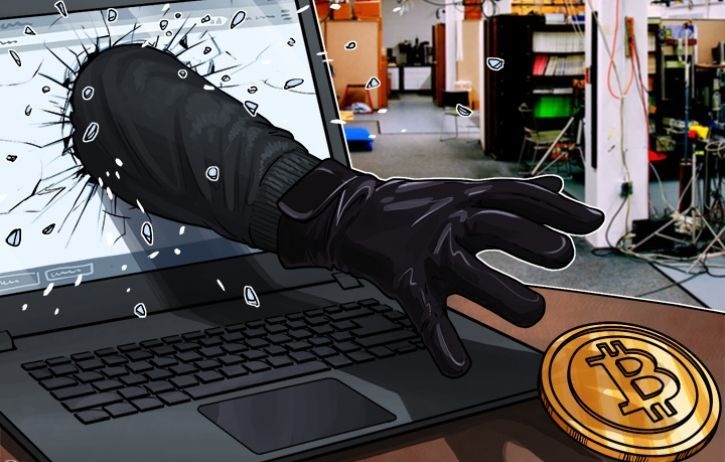 However, there are certain cases where crypto exchanges and mining firms got hit by a hacking attack and resulted in the loss of millions from users’ fund. Just recently a popular cryptocurrency exchange based in Japan, Coincheck has claimed that it has lost over $400 million in tokens after a hacking attack hit its service. As reported by Bloomberg, Coincheck announced in a press event that around 500 million of the exchange’s NEM coins were sent to another (unfamiliar) account around 3 a.m. local time on Thursday. The exchange has about 6 percent of Yen-Bitcoin trading, ranking fourth by market share on CryptoCompare. The stolen NEM coins were worth around $534.8 million at that time, according to the exchange. However, currently, the cost of these coins is around $420 million, as of writing. As a result, Coincheck restricted withdrawals of all currencies, including Yen, and trading of cryptocurrencies excluding Bitcoin. NEM is the 10th-largest cryptocurrency by market value. After the recent news of Coincheck’s hack, the cryptocurrency has seen a drop in value by 11% in past 24 hours. Meanwhile, Coincheck has also confirmed that other cryptocurrencies remained unaffected by this hack.